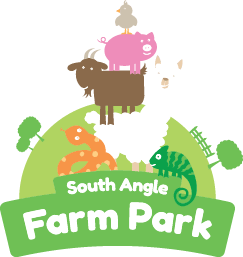 South Angle Farm Park is a fun, friendly, family run petting farm that you'll want to visit again and again. They are open to the public during the school holidays and weekends during weekends in the summer term. They run different themes throughout the year so on one visit you could be face to face with a dinosaur and next time you could be riding on a steam train! They feel that interacting with animals and nature is a meaningful and memorable experience for everyone. There are different events happening over the summer from Superhero Training Camps to the Dinosaur Discovery. You can come along and pay on the day or buy tickets in advance with a 15% discount (special events only). The Maze will open on Sat 14th July through to Mon 3rd September. This year you can explore the giant 7 acre Magical and Mythical Maze perhaps you will come across a Phoenix or Unicorn along the way! There will be daily entertainment in the large entertainment marquee The Crazy Cornitorium with daily shows from the end of July. Once again Water Wars will return – so remember your towel if you want to join in the fun or stand back and watch the fun. 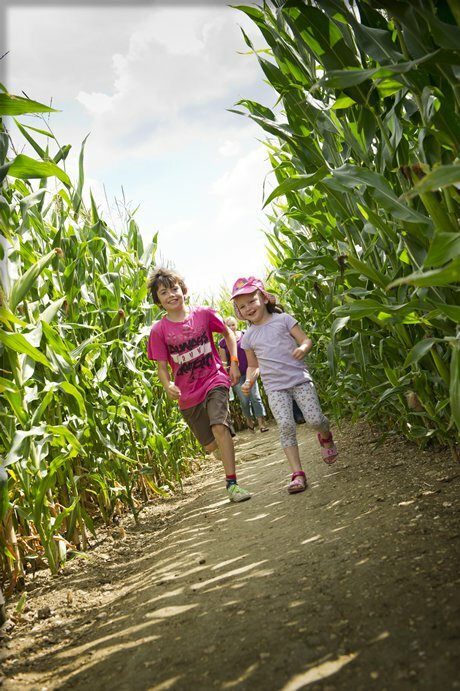 There will also be the wooden maze for another maze experience as well as a huge choice of activities in the Field of Fun; Go karts, Duck Racing, Zip Wire, The Milton Mine where you can pan for treasure and of course the popular Tractor and Trailer ride which takes you around the farm. 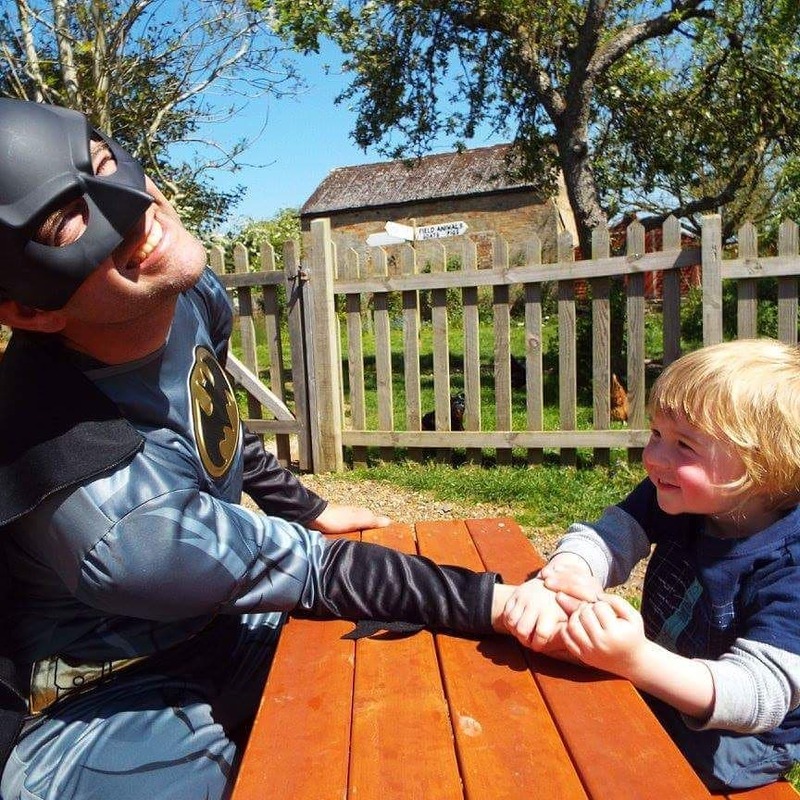 If you want a rest from bouncing on the trampolines you can take a stroll around the paths in the Wild Flower Meadow and have a go at Farmer Rob’s Frisbee Golf or Feed the Fish & Goats on the Farm Trail. All of the attractions in the field of fun are included in the entrance price.